Danny Shedd, a veteran of Iraq and Afghanistan, wanted to buy a home in Oklahoma to retire. They found one owned by Fannie Mae that seemed like a great deal. The Shedds decided to get a survey to build a fence surrounding their home. They wanted to be careful and not encroach on the neighbors property. The surveyor soon discovered that the land they bought was not where they were living. According to the deed, they bought 10 acres of floodplain that sits behind the home. The neighbor had given the land to his daughter and son-in-law, who lost the home in foreclosure to Fannie Mae. Initially, the neighbors agreed to swap the ownership of the land to correct the error that they caused. But, that didn’t last long. And everyone else who was involved has passed the buck including the title company, the title insurer and Fannie Mae. In this story, the Shedds seemingly have done everything right, but are still getting the short end of the stick. 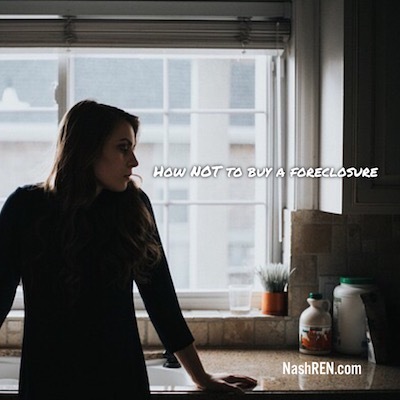 So how do you prevent this when buying a foreclosure? First, I recommend that you get a survey completed when buying a home, especially when you buy a foreclosure. This is the only way to know exactly what you are buying when you purchase a home. 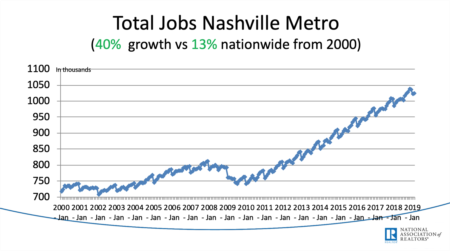 This is not always practical due to the backlog of surveys in a fast market like Nashville, so this next step is even more important in my opinion. Second, always get your own title company to represent you when you are purchasing a foreclosure. Even if you have to pay for it. It’s the closing attorney/title companies job to ensure there are no mistakes in the chain of title. Now I do not know the specific situation in this case, but I would bet that the buyers used Fannie Mae’s title company. Most banks will pay for title expenses only if they use their own title company. While this sounds good on the surface, my experience with this practice has been less than satisfactory. I’ve found that many of these companies make too many mistakes for me to trust them with my business. On top of that, their customer service tends to be horrible. It’s like they do not consider you, the buyer, as a customer deserving of world class service. While it’s impossible to guarantee that you won’t have problems, following my advice helps to protect your downside. 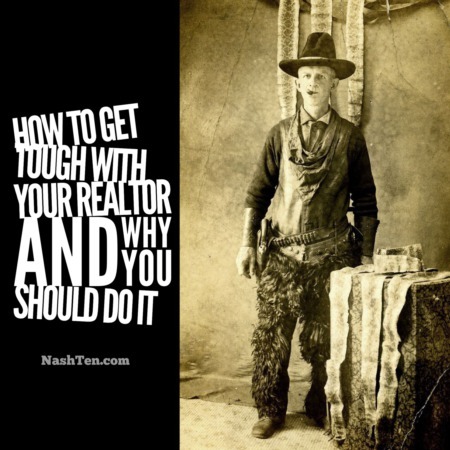 Do you have other concerns about foreclosures or bank-owned homes? If so, then hit reply and ask away. I promise to reply to every email. The Daily Deal in Nashville is a rare, one level townhouse in River Plantation [Bellevue] that was listed for less than $250,000.